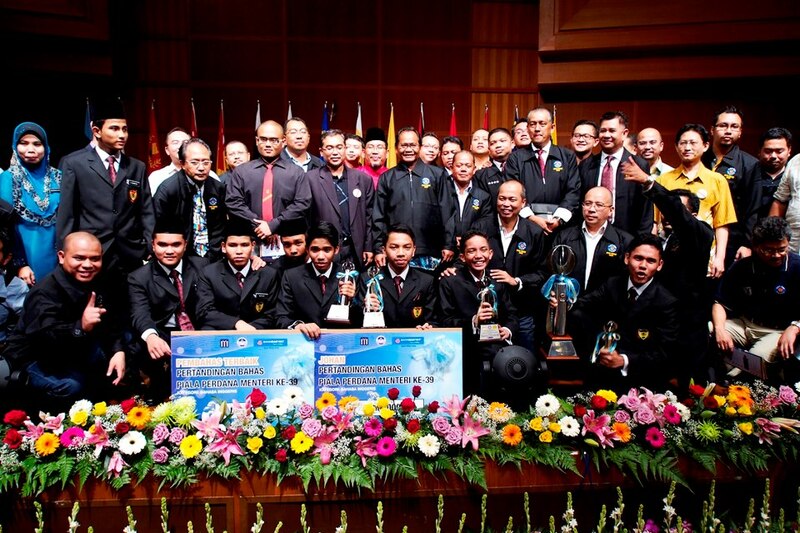 #PPMFinals: Congratulations To SDAR, SSP (& TKC).. What Can We Learn From A Debate??? Last Saturday I went for a memorable event for my alumni – SDAR, at PICC, Putrajaya for English and BM debate finals. The finalist were SDAR, SSP and TKC. 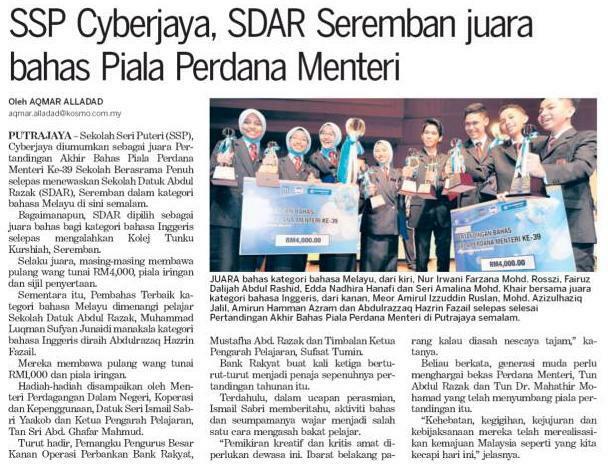 It was a memorable event for SDARians (be it still in school or have left the school.. and of course the teachers) because SDAR was the finalist for both English and BM debates, a feat that hardly being done by any school, including the mighty MCKK and TKC.. except for STAR back in the late 80’s. The topic for the English debate was “This House Believes that secondary schools should substantially expand vocational training” and SDAR was acting as the government and TKC as the Opposition. The eventual winner was SDAR with the best speaker also from SDAR. As for the BM debate, the topic was “Penguasaan Industri Teknologi Maklumat Menjamin Kestabilan Negara” with SSP acting as the Government and SDAR as the Opposition. The eventual winners was SSP, and the best speaker won by a SDAR debater. I was in the hall from start till the end, observing everything and anything that I could, mesmerize the event and try to take the positive out of things that I could (and of course celebrating with the SDARians). Yes, many of us have involved in a debate, formally and informally. As for the cyber activist and cyber troopers, I believe day in day out, you guys involve in a debate and exchanging thoughts. However, how many of us have involved in a healthy debate? How many of us have been debating in healthy manner? Ask yourself, and don’t ever put the blame on others or the other side first. Look at yourself, how much you, yourself have been handling yourself in debate. Even in Islamic point of view, there are manners of how to debate. For those who claimed to be more Islamic, kindly provide, if any, the foul language and manners done by various Islamic leaders and scholars when debating a matter. Other things that I couldn’t stop to admire is the spirit shown by the finalist and the supporters. Indeed maturity was shown by the audience, unlike what I have seen in political debates by politicians.. even in Parliament. And do remember, the boys and the girls were debating in a Parliamentary format.. not the conventional debate. They (the boys and girls) addressed themselves as YBs in the debate, and yes, they were acting like a YB should do in a Parliament. Anyway, dedicated to the SDAR boys, especially to both teams that went to the finals, thank you for a memorable day. Indeed it was a little bit disappointing for not doing a clean sweep, championing BM and English debate in the same year, but hey, you guys has made it what others hardly can do. Further, you have given SDARA and the teachers alike (even the teachers who are no longer in SDAR) something to celebrate and cherish the moment. Again, congrats to the finalists – SDAR, SSP and TKC and thank you for a good debate. I really enjoyed it, and I believe others too. 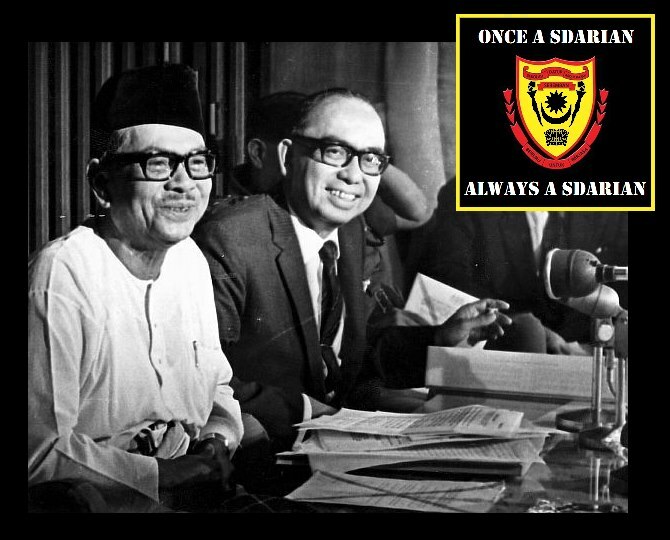 And for us, the SDARians, this picture will certainly go down in the memory lane.. Question on the street: When we can see once again the debate in the Parliament are done in a mature manner? When we can see cyber activist and cyber trooper debating in a mature manner? Previous Previous post: Tazkirah Jumaat: Amal Makruf, Nahi Mungkar… Tapi Terpilih?? ?